This film explores some of the Hard Engineering solutions used in coastal process management. Explore the different ways in which these solutions work, and the positive and negative aspects of their use. Hard engineering offers short-term, expensive solutions to the natural coastal processes. Seawalls reflect the energy of waves back into the sea and have a life-span of around 75 years. 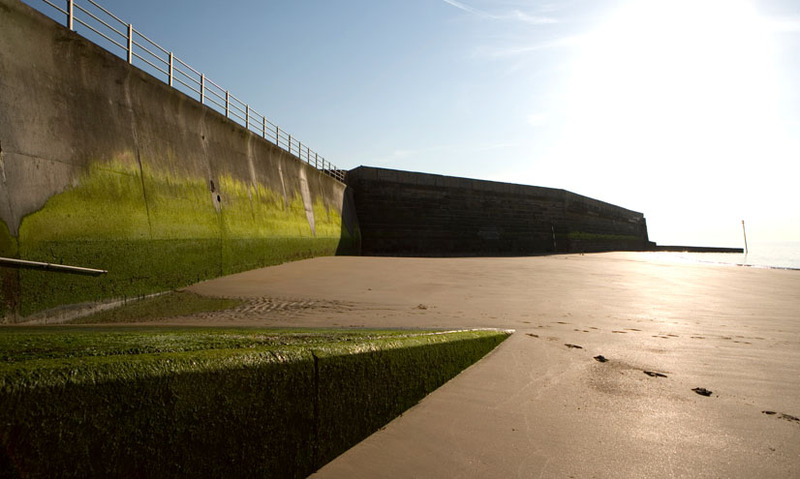 Less expensive alternatives to seawalls are available in the form of revetments, groynes and rock armour (riprap). For as long as there have been coastlines, there has been erosion, flooding and long-shore drift. These coastal processes may be natural, but they cause many problems for coastal dwellers. The solutions used to manage physical coastal processes fall into two broad categories: 'hard engineering' and 'soft engineering'.